Sorting game with mastermind elements - New Sort-It riddles to follow soon! 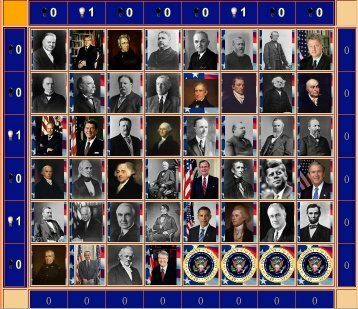 Put the American presidents in the right order! Sort French authors by birthdate! Sort the books of the bible - Old Testament! 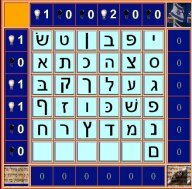 Sort the books of the Tanakh!